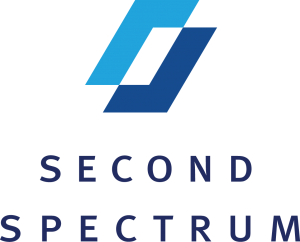 Second Spectrum is the world leader in building machines that understand sports and the experts at creating value from tracking data. We create tools that help teams win, making data and video easily accessible and actionable. For media companies, we create automatically augmented video and interactive, personalized, OTT experiences. We are at the forefront of computer vision, machine learning, big data, augmented reality, and product design. Second Spectrum is the Official Optical Tracking Provider of the NBA since 2017. In addition, we are working with several football (soccer) clubs and leagues in Europe and in the US, and provide software for coaches and players to help improve their game.